This exclusive course digs into the language of addiction, those words and phrases that will keep you locked into the alcoholic mentality. We’ll examine some addiction language you might be using right now to describe yourself or your habit, words that are putting unnecessary roadblocks in your way. We’ll explore what you can expect once you quit and how to speed up the process. You will learn how to handle your past mistakes. Everything that Kevin says, makes total sense. Alcohol is a poisonous toxic addictive drug. We have all been mislead by the propaganda! Kevin, Keep up the wonderful work, and may the truth you speak continue to help change lives, as It has already helped mine. Watching these videos has helped me gain extra confidence in myself in that I can succeed with ridding alcohol from my life. No more denial and rationalizing this destructive behavior. Thank you so much for sharing your experiences and thoughts! 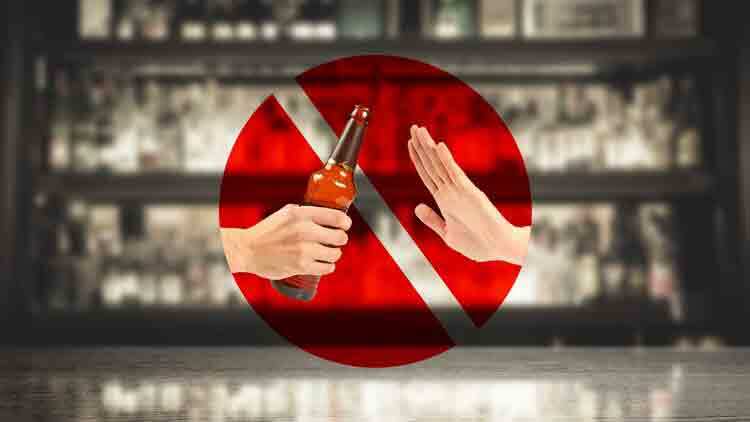 I've just watched my first video from the course: Video 09 - "Your Commitment to Stopping Putting The Alcohol into Your Mouth" And I just had to email you to say how bloody inspirational it is! It's cheered me right up, and just nudged me back on the right tracks again. Thanks man, you've no idea how much your YouTube channel, books, audio, and videos have helped me over the past couple of years. I love it! I'm on day 23 now without a drink. Went to the Texans game today, where I've normally drank for the past 14 years & didn't struggle a bit. You thought of everything regarding booze & I've really been enjoying your videos. I'm on video #79 or so. I plan on reading one of your books next. I'm currently onto my fourth listen through of the course - I play it on my MP3 while I'm at the gym working out. There is no doubt in my mind that your resources for life change will be more well-known and utilised than Allen Carr's in the not too distant future. This guarantee states that you have a full 30 days to try out your 30 Day Alcohol Reboot Video Course. If you aren't 100% satisfied at the end of the 30 days, feel free to get in touch, and we will cancel your account and give you a complete 100% refund – no questions asked.